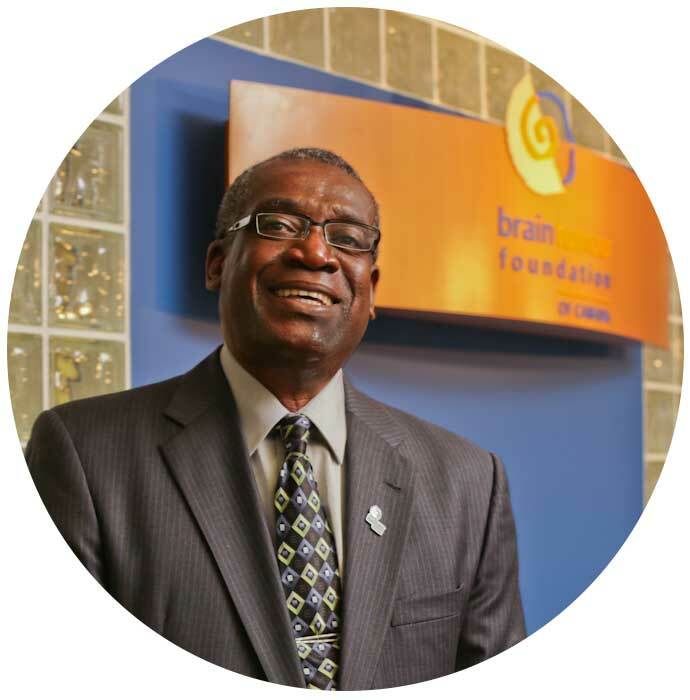 Brain Tumour Foundation of Canada is made up of a dedicated team of volunteers, patients, survivors, family members, health care professionals and staff, determined to make the journey with a brain tumour one full of hope and support. They work collaboratively to serve the needs of those Canadians affected by all types of brain tumours. The organization also provides programs that are vital to the brain tumour community including Support Groups and Information Day Conferences, additionally they provide resources such as brain tumour handbooks and information sheets. Like many organizations, Brain Tumour Foundation of Canada had difficulties tracking time-off through email and Excel spreadsheets. Additionally, they wanted to find a solution that would offer the ability to electronically store employee benefit information and corporate documents rather than relying on paper-based. The organization also wanted a solution that would easily track employee information, with a focus on employee self-service options. Brain Tumour Foundation of Canada chose Wavelength to meet all of their Workforce Management needs. Wavelength provided the necessary tools to enable employees to update personal details, view vacation availability, and request time off. Wavelength’s easy-to-use solution not only eliminated the need for time consuming spreadsheets, it also empowered this small charity’s workforce with communication tools that align their work with the organization’s goals and objectives. This allowed the company to focus on what matters most, providing hope and information for anyone affected by a brain tumour.